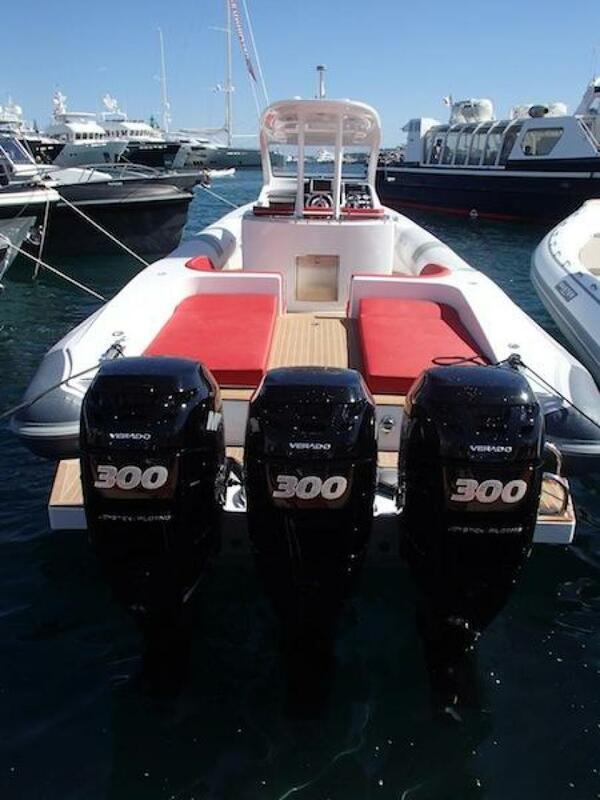 Like nothing else on the market!! 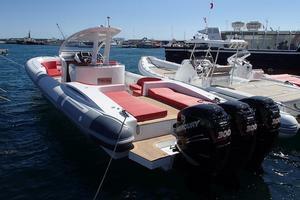 Available for delivery ANYWHERE in the WORLD!! 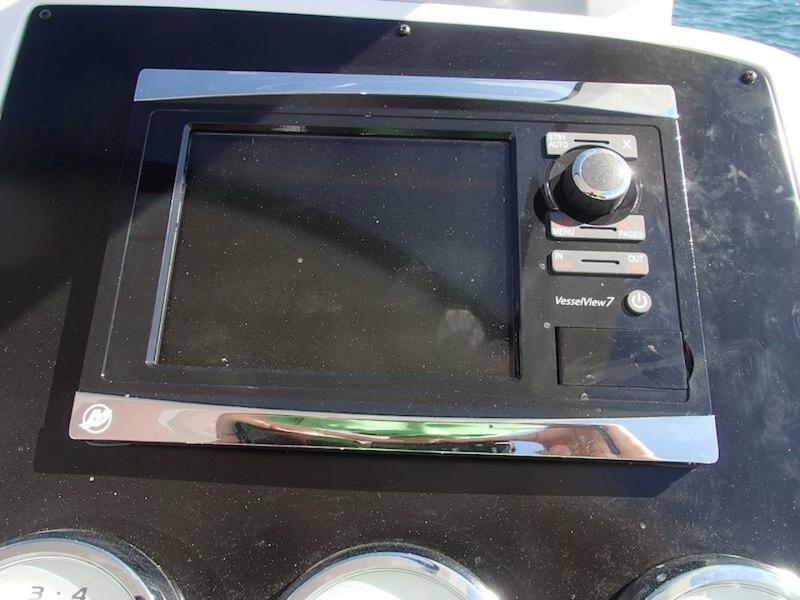 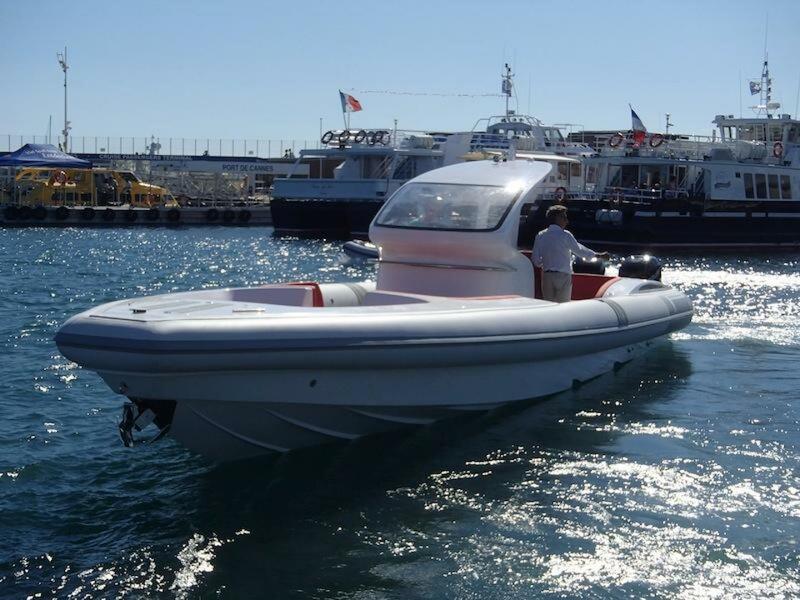 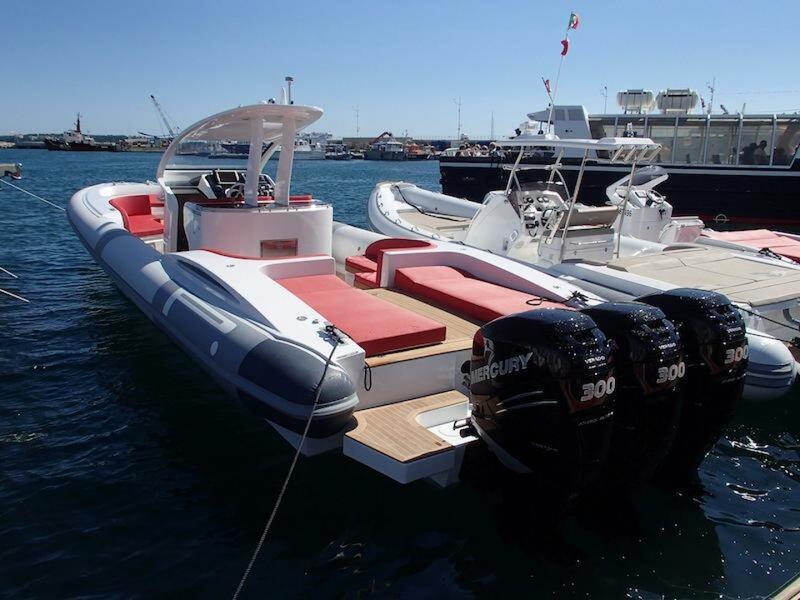 This listing showcases a 2014 Pirelli PZero 1400 Open Outboard Edition featuring triple Mercury 300s with joy stick controls & digital monitoring systems. 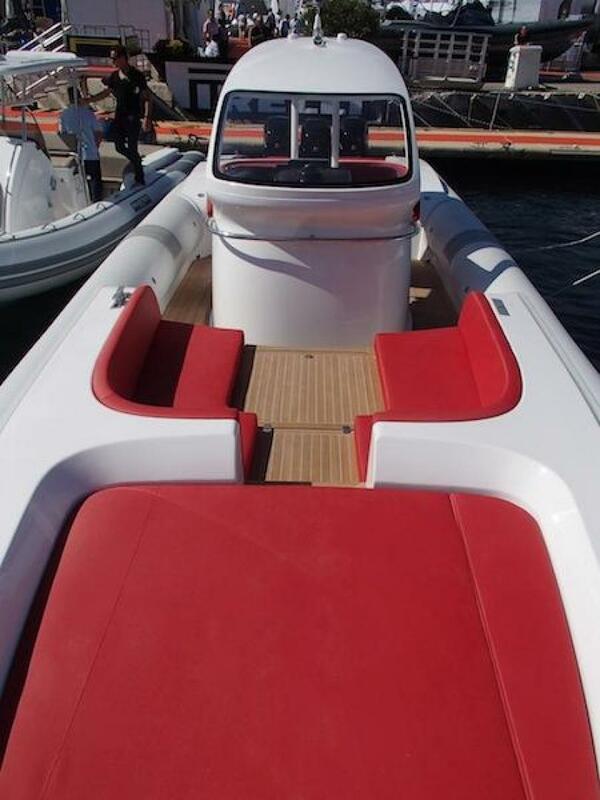 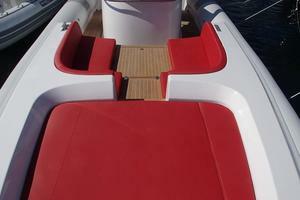 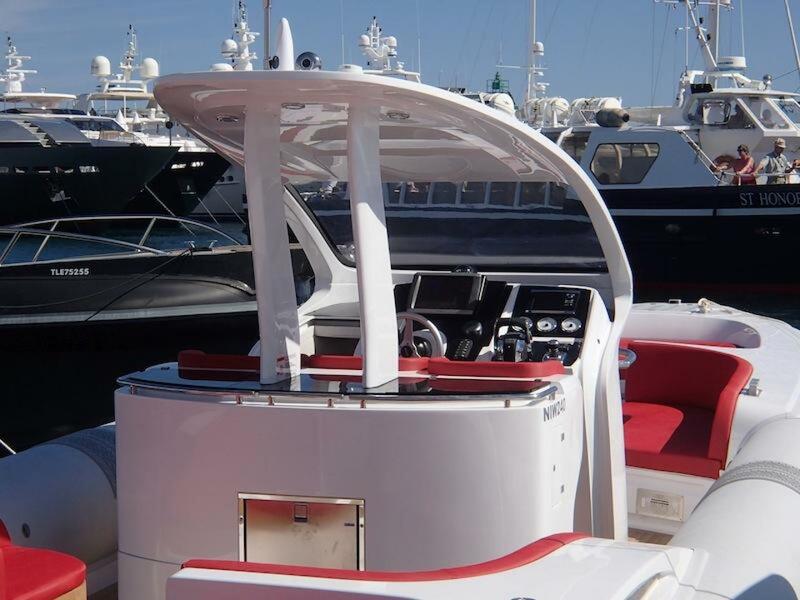 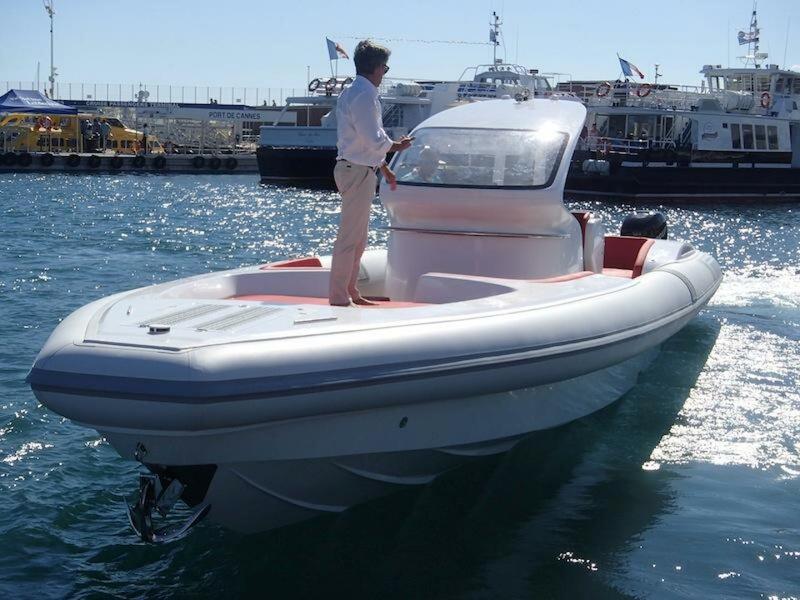 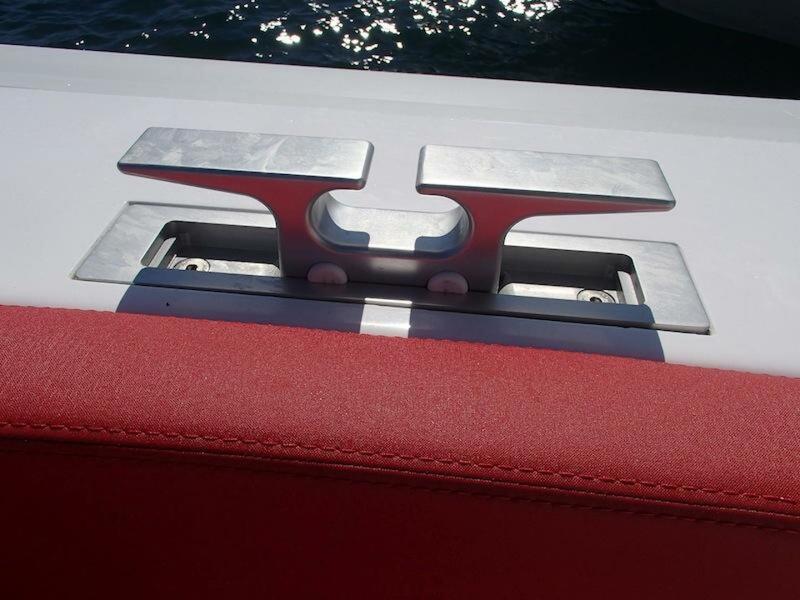 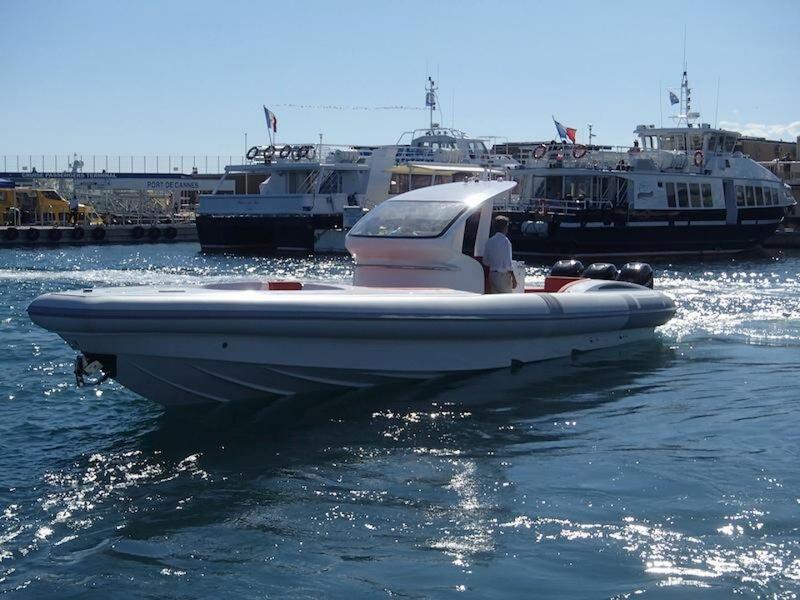 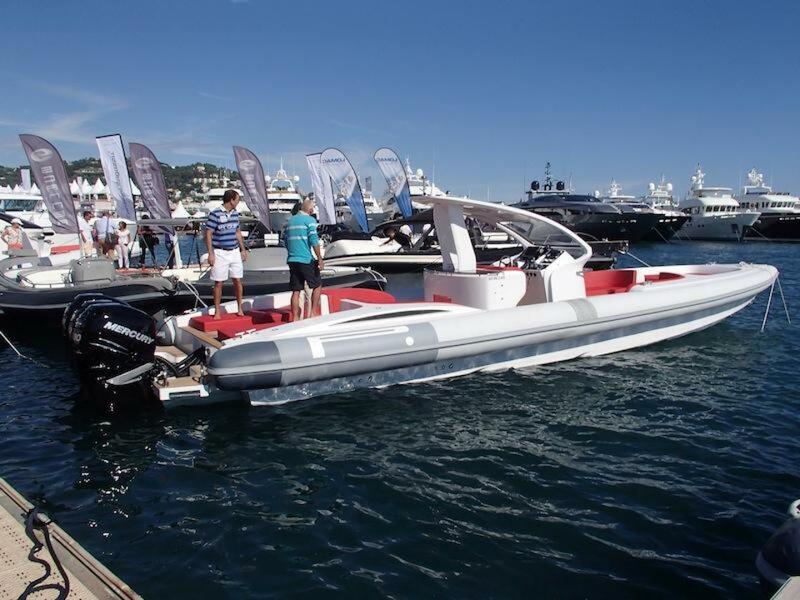 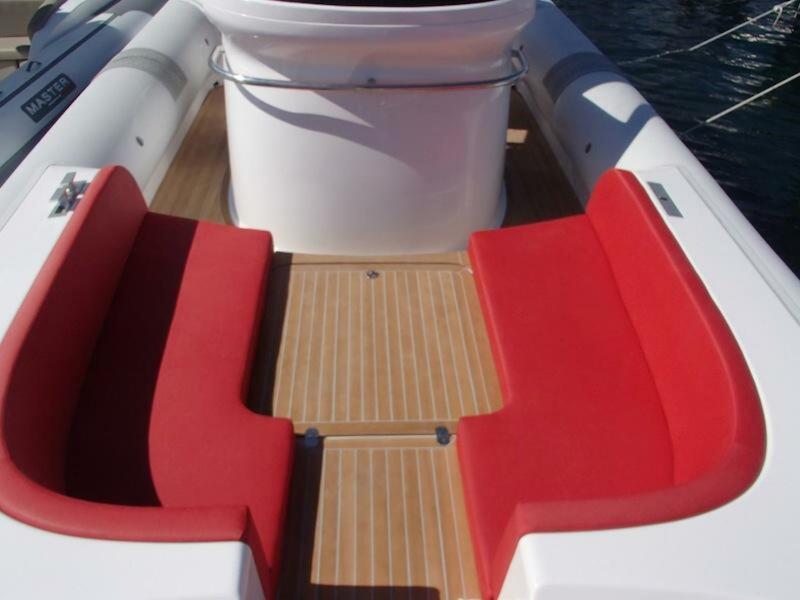 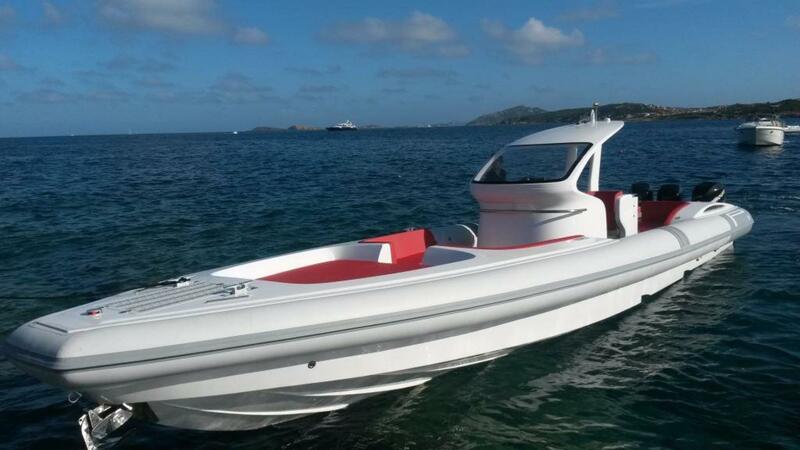 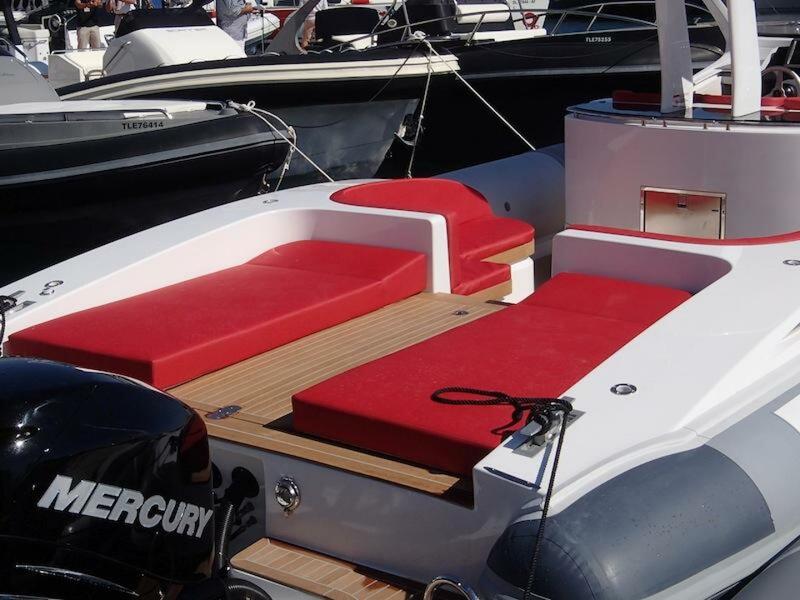 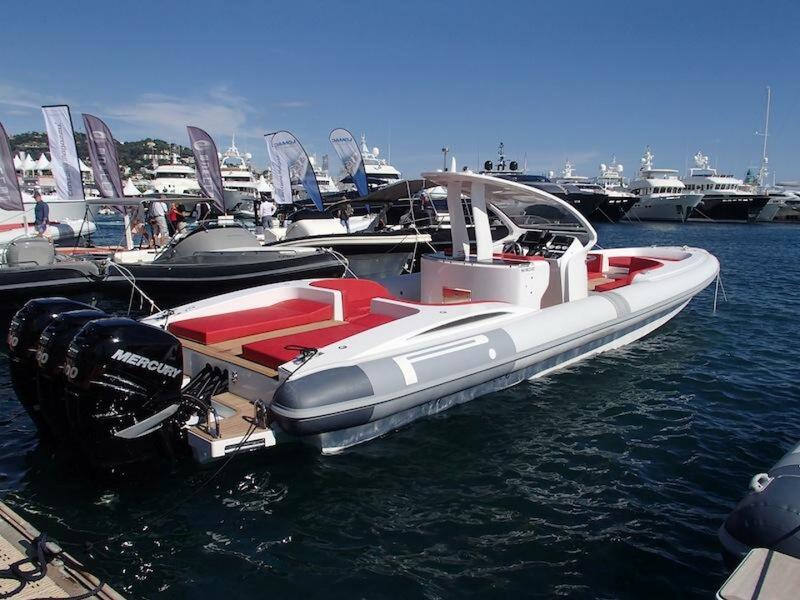 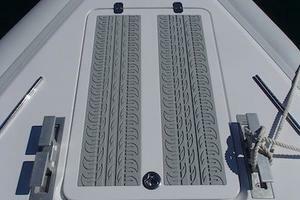 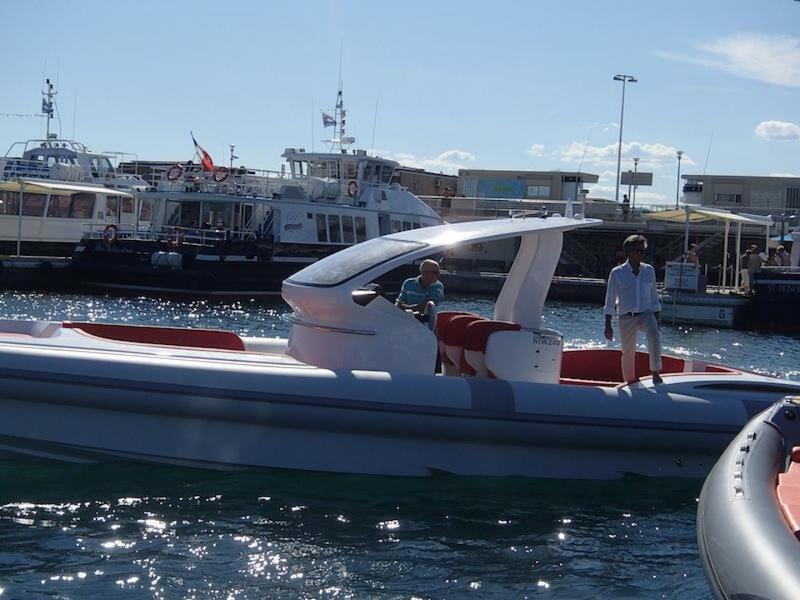 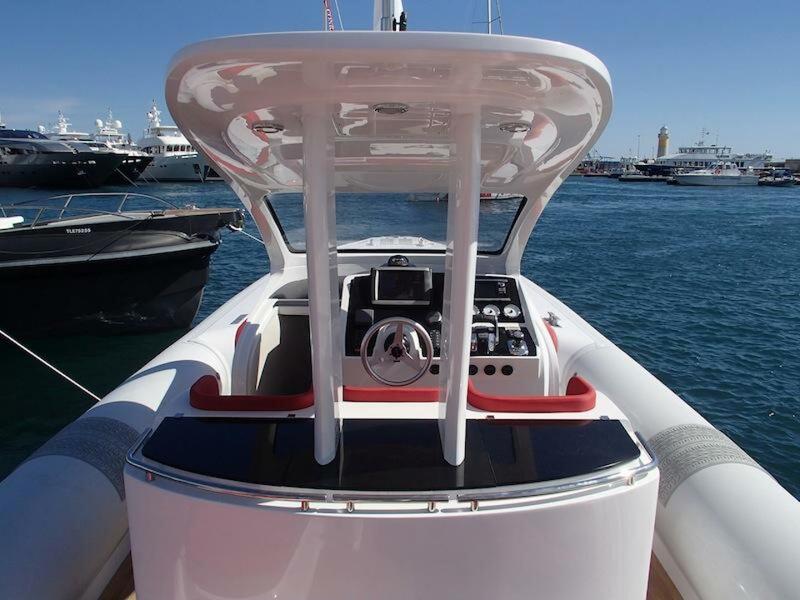 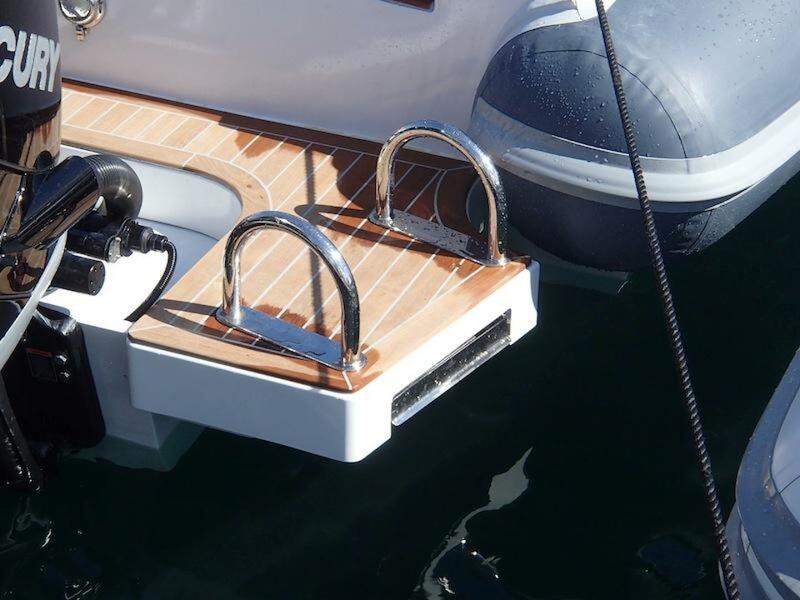 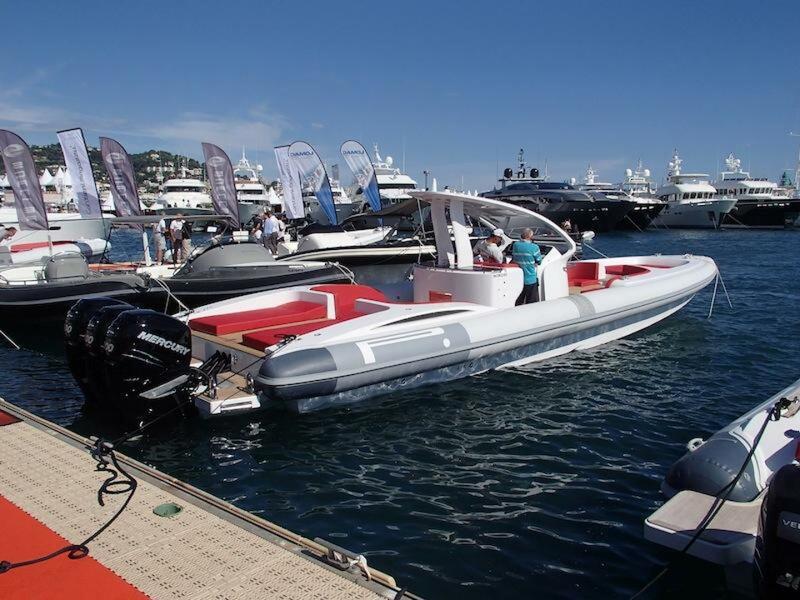 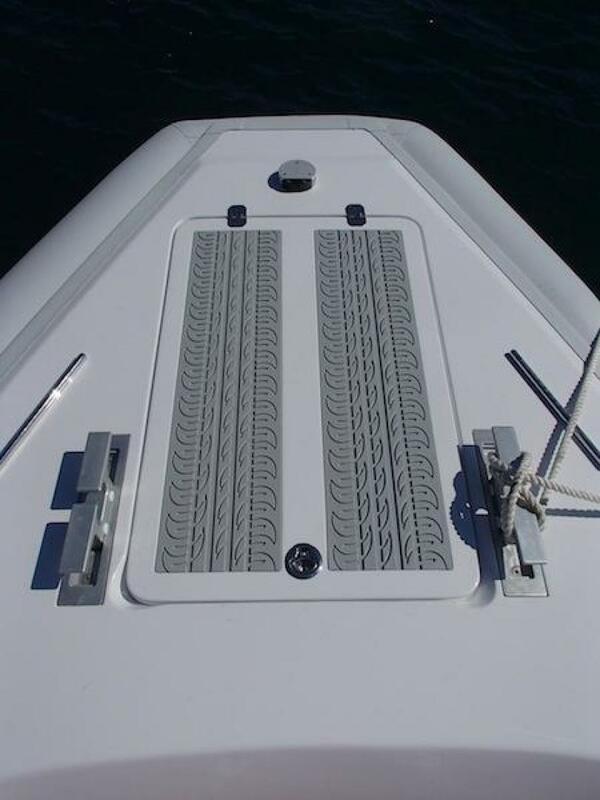 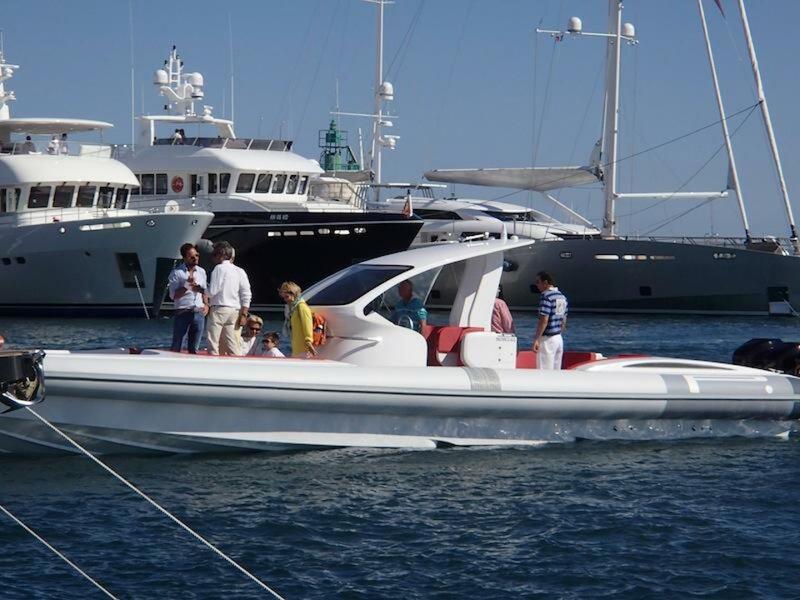 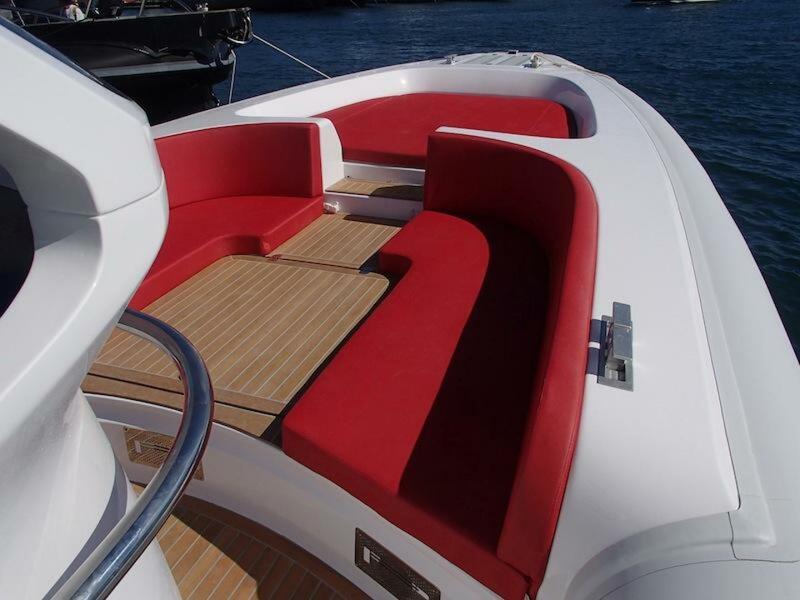 This exact model was featured as a Demo boat in the Cannes, Monaco, & Genoa Boat Shows and has about 150 hours on the engines due to customer sea trials. 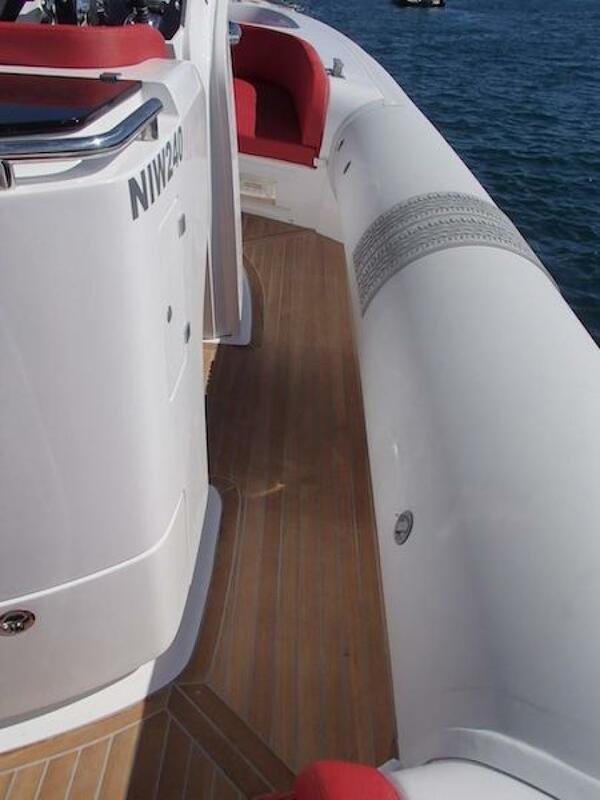 Every option available is onboard. 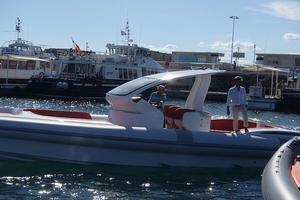 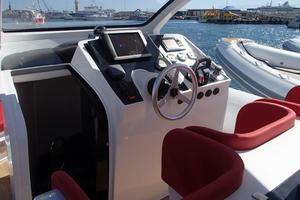 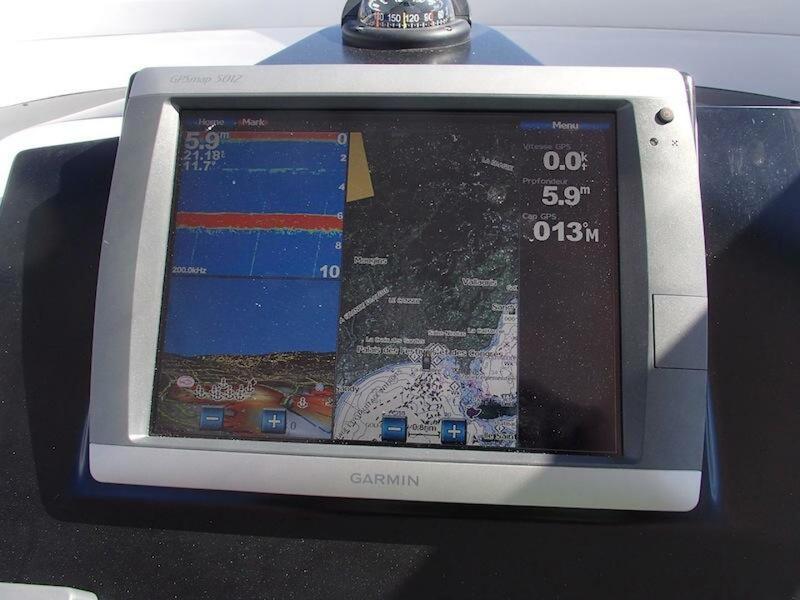 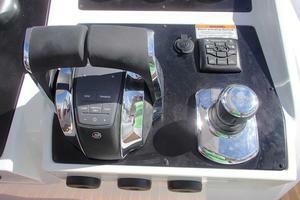 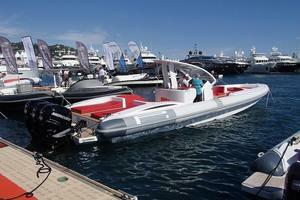 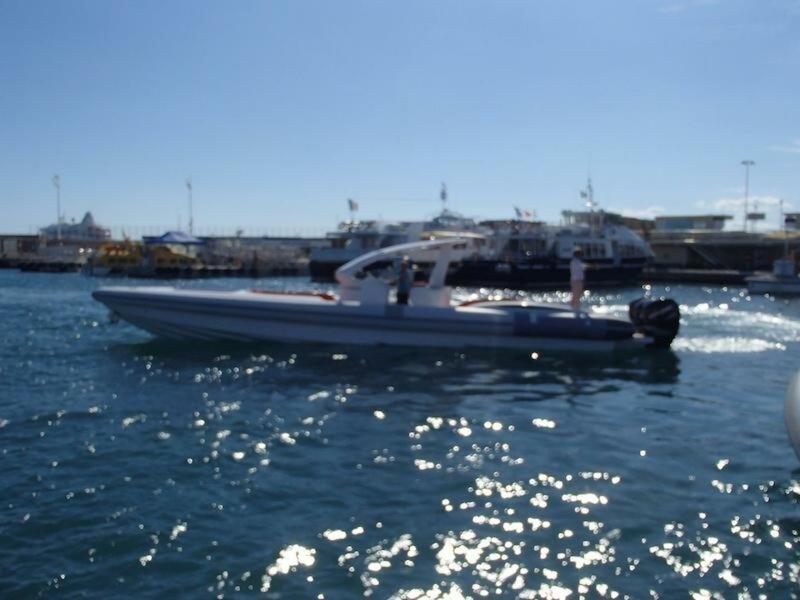 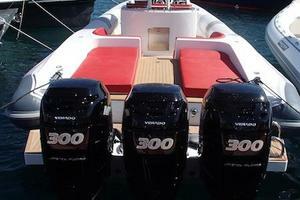 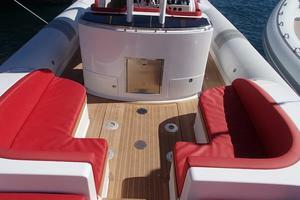 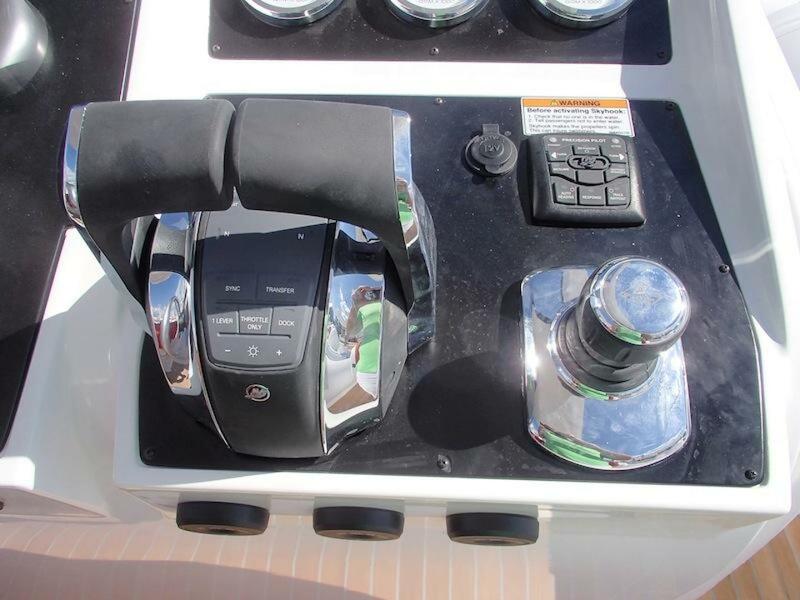 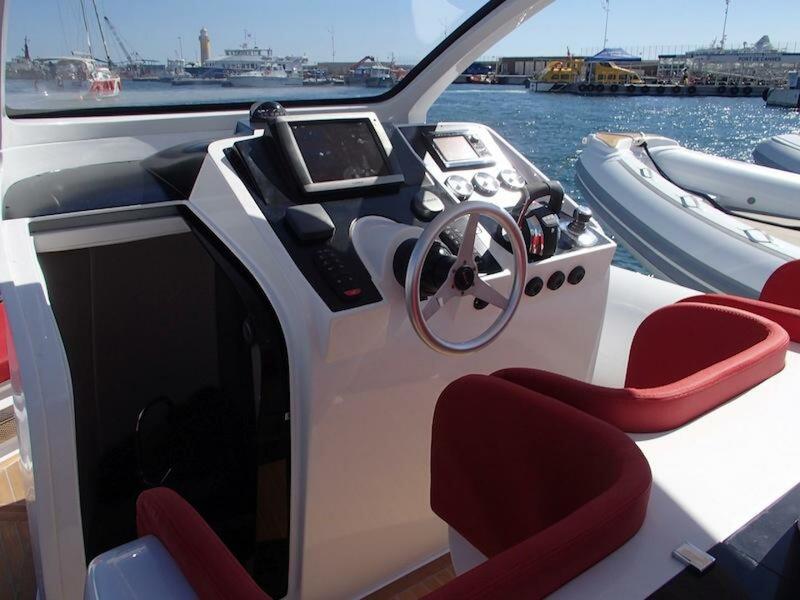 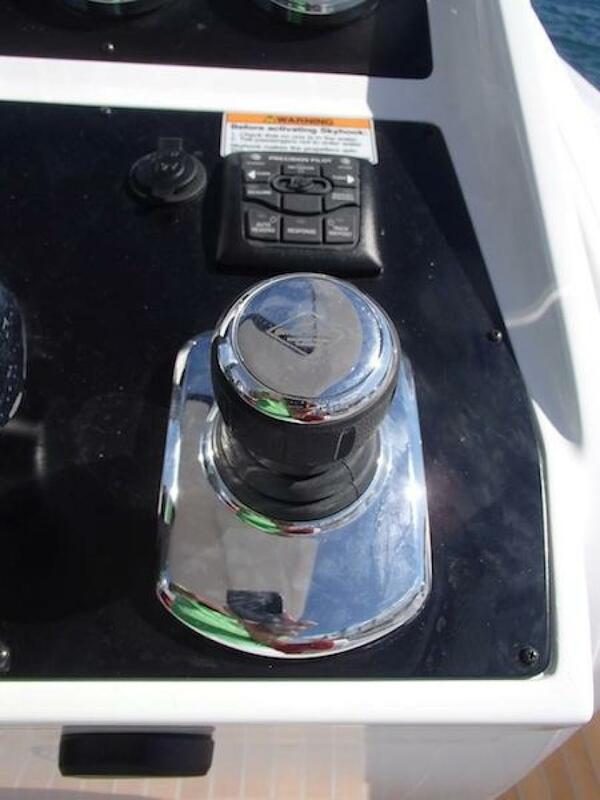 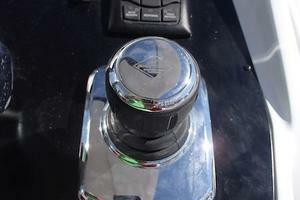 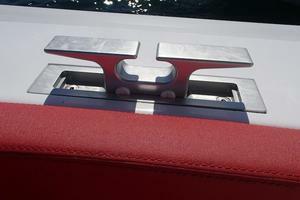 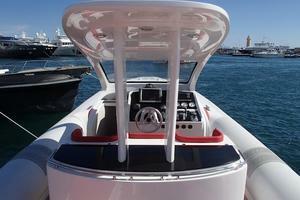 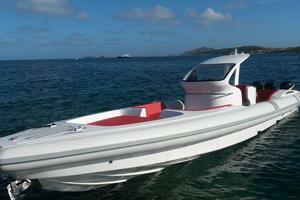 This engine package gives you a top speed over 50 knots and the ease of docking & maneuvering with a joystick. 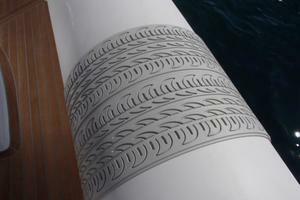 Available for immediate purchase & can be shipped to any location in the world. 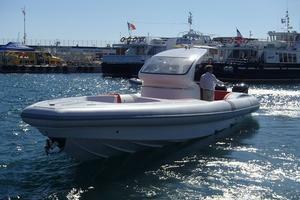 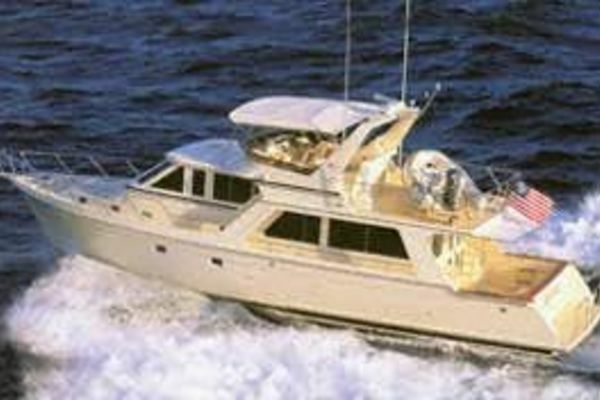 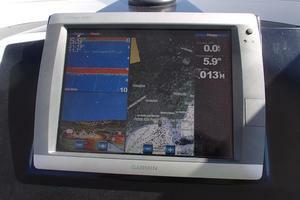 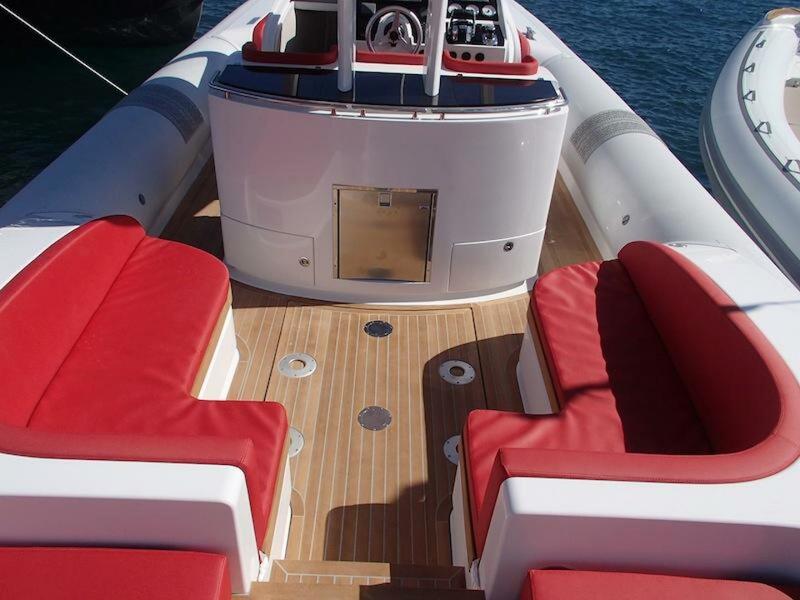 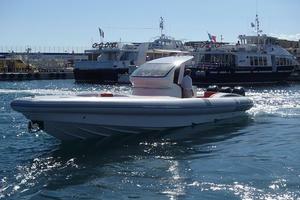 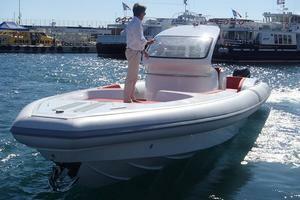 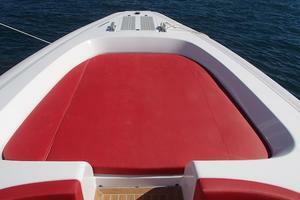 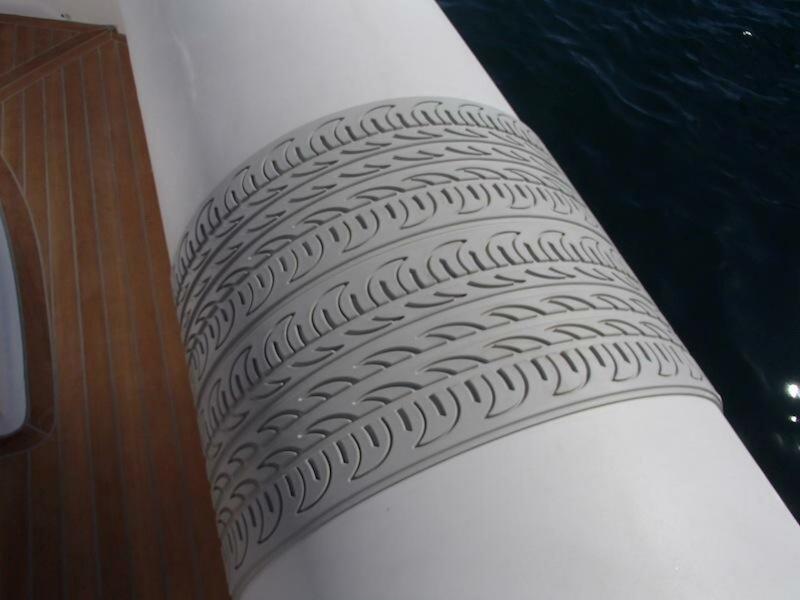 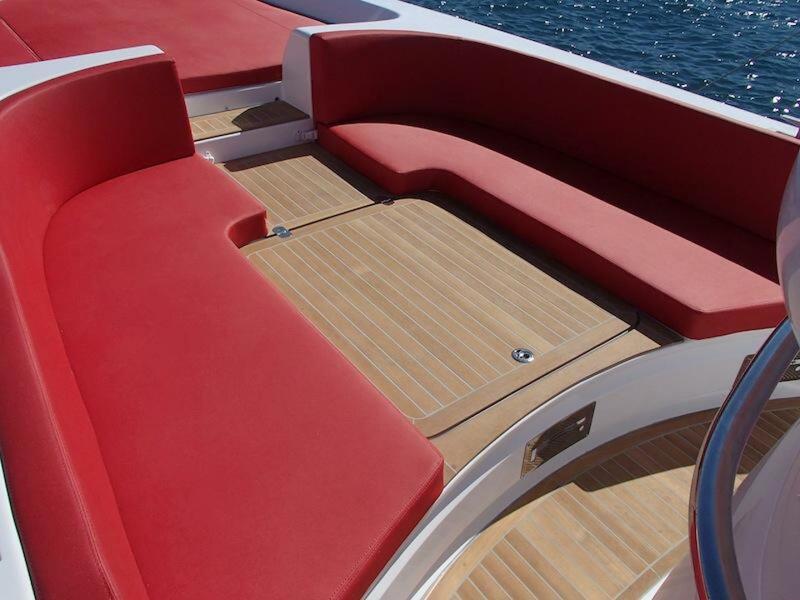 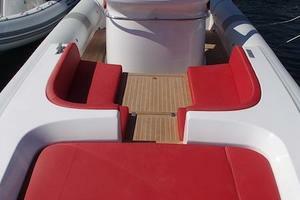 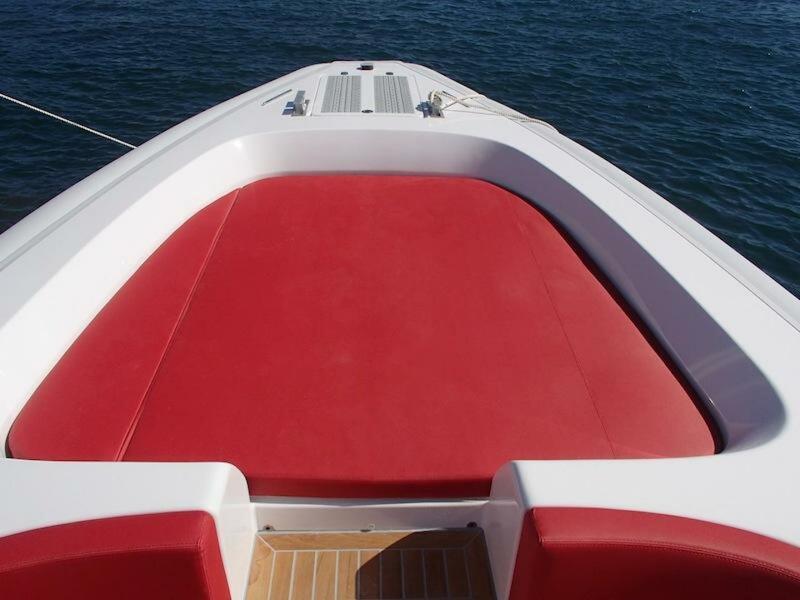 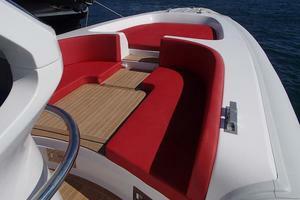 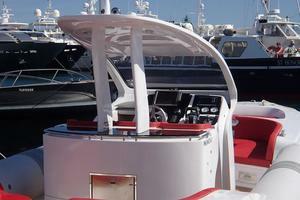 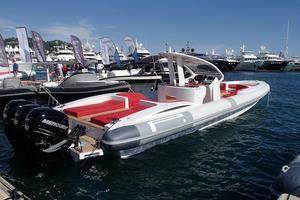 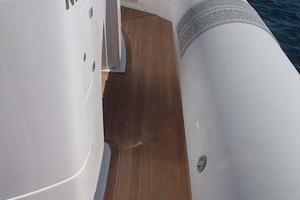 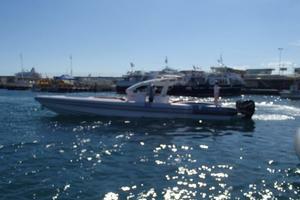 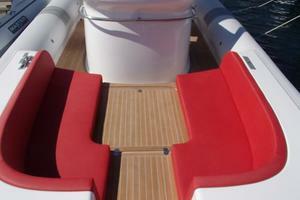 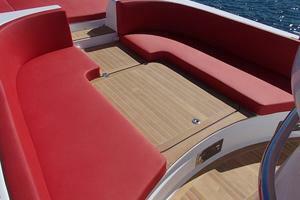 Currently located in Italy near Genoa and available for sea trials. 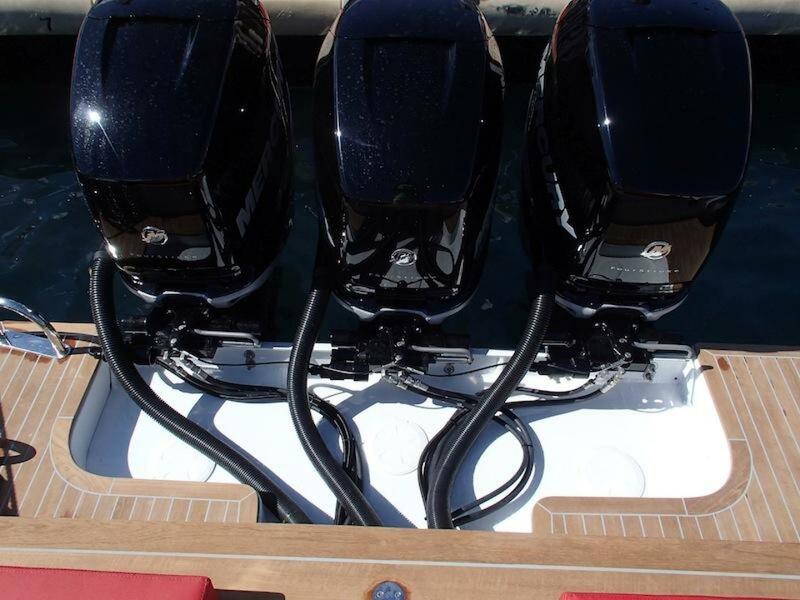 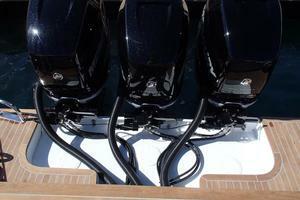 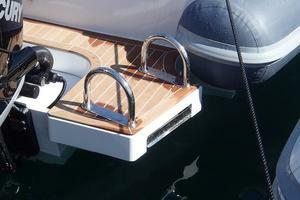 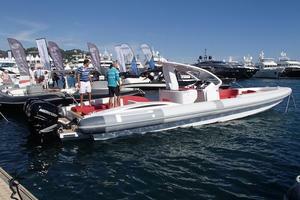 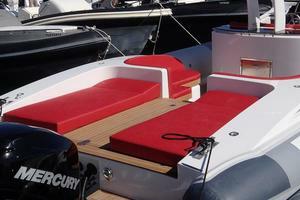 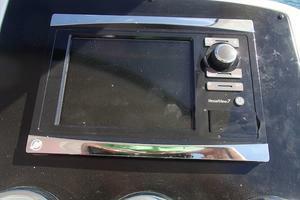 We can obviously custom build a new 1400 Outboard Edition and deliver anywhere in the world within 30-60 days.